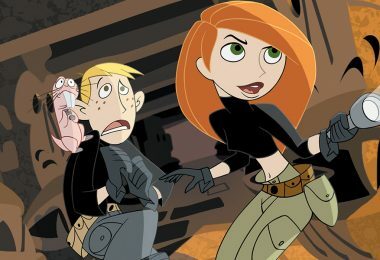 We’ve got breaking news that is so the drama: The live-action Disney Channel Original Movie based on the animated series Kim Possible has a premiere date—which means that if you try to call us or beep us (if you want to reach us) on Friday, February 15 (8 p.m. ET/PT), we’ll be planted firmly in front of our TV screen watching the movie. As Ron Stoppable would say, boo-yah! 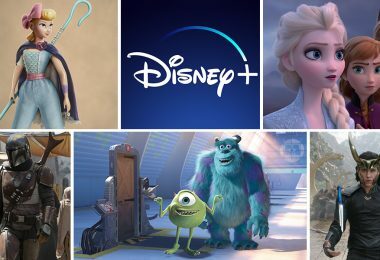 But there’s more to the sitch… Our friends at Disney Channel also released the first official Kim Possible trailer today. Take a look, below, to see newcomer Sadie Stanley as Kim and Sean Giambrone (ABC’s The Goldbergs) as Ron. We’ve also learned a little more about the exciting new adventure our favorite basic average girl will encounter in the Kim Possible DCOM, which follows Kim and her BFF, Ron, as they start Middleton High School. While saving the world may come naturally to Kim, she finds high school to be the ultimate challenge as she has to navigate an intimidating social hierarchy (not to mention confusing hallways! ), make it to class on time, and face off against her frenemy, Bonnie, in soccer tryouts. Kim and Ron find a friend in Athena—a new classmate and Kim Possible super-fan who is having an even worse day than Kim is—who becomes the newest member of Team Possible… and even starts to eclipse Kim. But when the nefarious super villains Drakken and Shego resurface in Middleton determined to stop Kim, can Team Possible—which also features tech-genius Wade and a naked mole rat Ron meets along the way (Rufus! )—thwart them? You’ll have to tune in to find out. 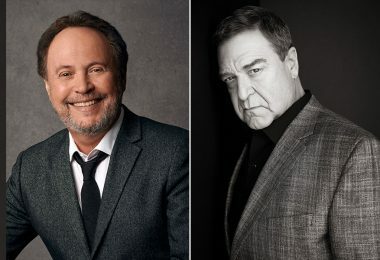 In addition to Stanley and Giambrone, the Kim Possible cast also includes Todd Stashwick (12 Monkeys) and Taylor Ortega (Succession) as fan-favorite evil villain duo Drakken and Shego, respectively; Ciara Wilson (OMG!) as new student Athena; Alyson Hannigan (How I Met Your Mother, Disney Junior’s Fancy Nancy) as Kim’s mom, Dr. Ann Possible; Connie Ray (The Big C) as Kim’s grandmother, Nana Possible; Issac Ryan Brown (Disney Channel’s Raven’s Home) as tech-genius Wade; and Erika Tham (Make It Pop) as Kim’s childhood frenemy, Bonnie Rockwaller. 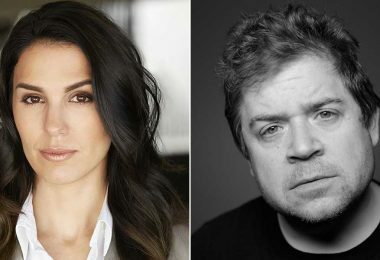 Multitalented actress/singer Christy Carlson Romano, who voiced Kim Possible in the animated series, will make a cameo appearance in the DCOM, as will Emmy®- and Grammy®-winning actor/comedian Patton Oswalt, who reprises his role from the animated series, Professor Dementor. 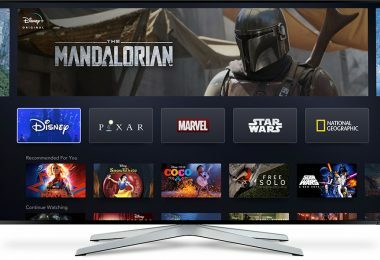 Following Kim Possible, leave that remote on the coffee table and check out the first episode of the new miniseries Fast Layne. 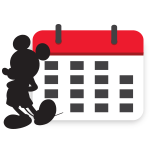 The first installment, “Mile 1: the Voice in the Shed” airs right after the DCOM, with the second episode airing in Fast Layne’s regular timeslot on Sunday, February 17 (8 p.m. ET/PT). In Fast Layne you’ll meet Layne, a 12-year-old overachiever whose orderly life is thrown into a tailspin when she discovers “VIN,” a sophisticated talking car that’s been hidden in an abandoned shed. Layne’s eccentric neighbor Zora joins her on a high-speed adventure to discover the secrets behind VIN’s creation. Along the way they encounter secret agents, surprises, and Cody, a smart and charming—and mechanically minded—boy who works in his abuelo’s garage. 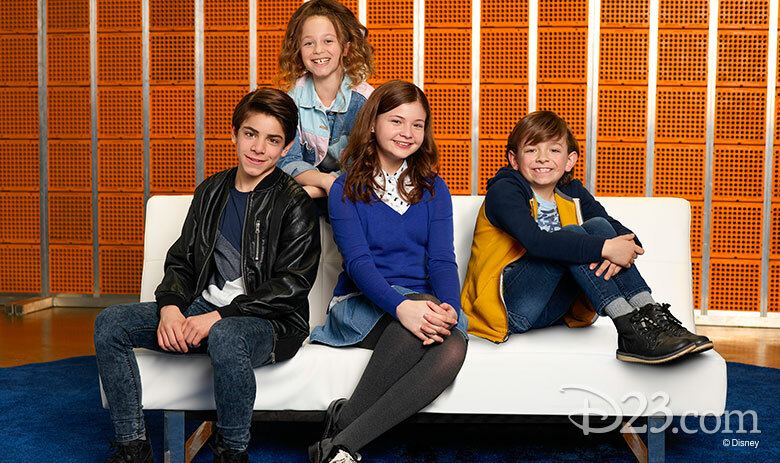 The eight-episode miniseries stars Sophie Pollono (The Young and the Restless) as Layne Reed, Sofia Rosinsky (The Other Side of the Door) as Zora Morris, Brandon Rossel (The Outsiders Club) as Cody Castillo, Winslow Fegley (Teachers) as Mel, and Nate Torrence (Star vs. the Forces of Evil) as the voice of VIN. 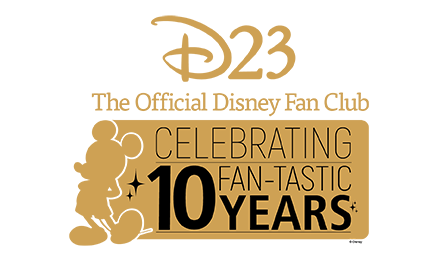 Recurring cast members include Enid-Raye Adams and David Milchard as Layne’s parents, Cheryl and Rob; Diana Bang as Kwon, Michael Adamthwaite as Riggins, Caitlin Howden as Aunt Betty, Reese Alexander as Principal Mugbee, and Ty Consiglio as Jasper. 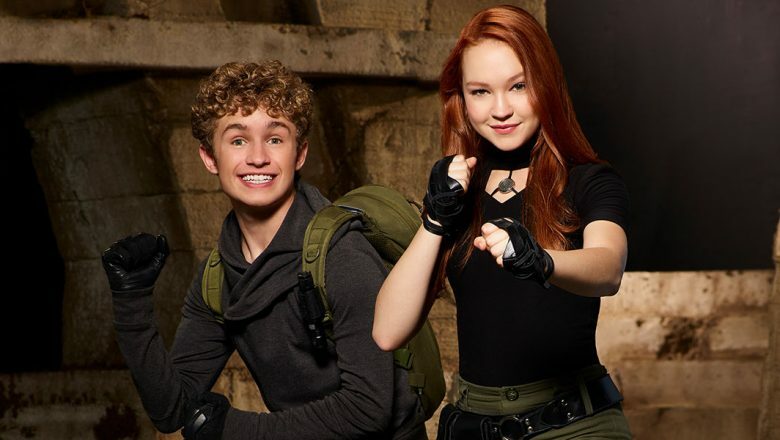 We’re revved up to share more details about Kim Possible and Fast Layne as they’re announced!